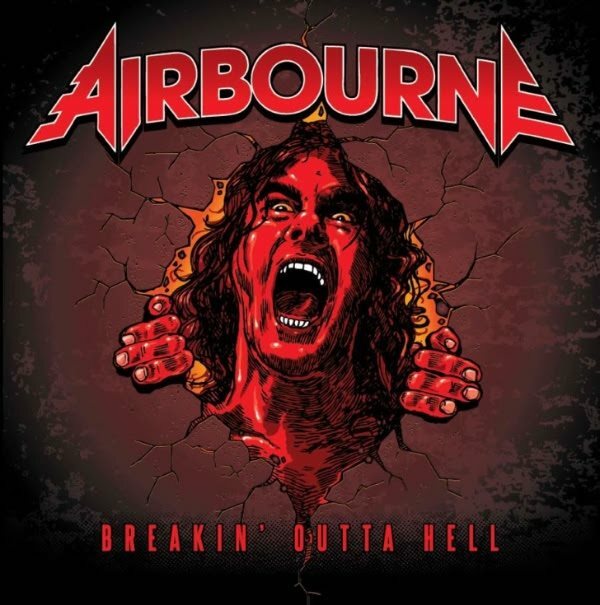 Australian hard rockers AIRBOURNE will release their fourth studio album, "Breakin' Outta Hell", this fall via Spinefarm. 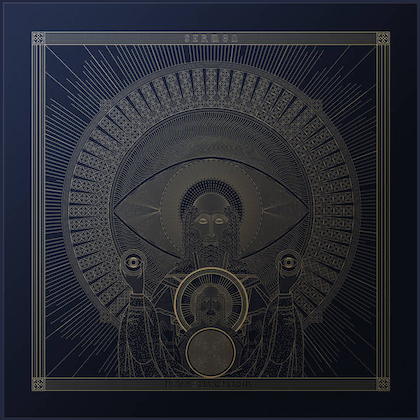 The disc's title track will also serve as the first single and video. "Breakin' Outta Hell" was produced by Bob Marlette, who helmed AIRBOURNE's "Runnin' Wild" debut in 2007, and was engineered and mixed by Mike Fraser, who has previously worked with AEROSMITH, VAN HALEN, METALLICA and more. 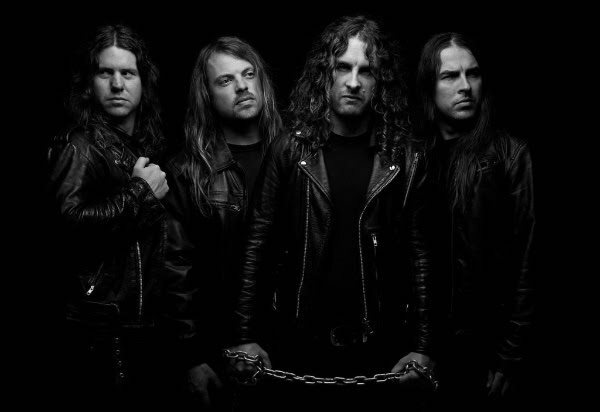 In other news, AIRBOURNE has announced a headline tour of North America for September and October. The trek kicks off in San Diego on September 12 and concludes in Baltimore on October 14, taking in 21 shows along the way. Driven by a formidable work hard, play hard ethic, the Australian outfit (led into action by brothers Joel and Ryan O'Keeffe, vocalist/lead guitarist and drummer, respectively; guitarist David Roads and bassist Justin Street complete the lineup) has spent the past ten years establishing itself as a true force of nature: living on the road, selling out major venues and appearing on bills with some of rock's most legendary names, and this latest North American run will only add to their reputation for incendiary live performances — maximum energy, maximum entertainment.